smoke, cocoa and mineral. Oak plays a secondary role, imparting complexity and added dimension rather than dominating. Elegant and complex on the finish. Tequila is a regional specific name for a distilled beverage made from the blue agave plant, primarily in the area surrounding the city of Tequila, 65 km (40 mi) northwest of Guadalajara, and in the highlands (Los Altos) of the north western Mexican state of Jalisco. Although some regard tequila as a kind of mezcal, modern tequila differs somewhat in the method of its production, in the use of only blue agave plants, as well as in its regional specificity. Mexican laws state that tequila can be produced only in the state of Jalisco and limited regions in the states of Guanajuato, Michoacán, Nayarit, and Tamaulipas. 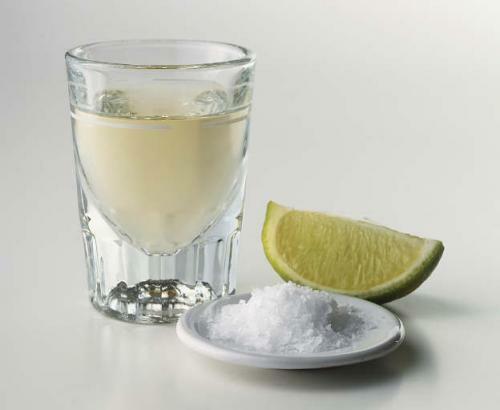 Mexico is granted international right to the word “tequila”. The United States officially recognizes that spirits called “tequila” can only be produced in Mexico, although by agreement bulk amounts can be shipped to be bottled in the U.S.